Meets or exceeds ISPI recommendations for driveways, patios, walkways and road. This fabric is one of the most commonly used geotextiles for road stabilization, ground stabilization and aggregate separation. Made of polypropylene, the geotextile is UV resistance as well as being resistant to commonly encountered soil chemicals, mildew and insects. Non-biodegradable. Polypropylene is stable within a pH range of 2 to 13, making it one of the most stable polymers available for geotextiles today. 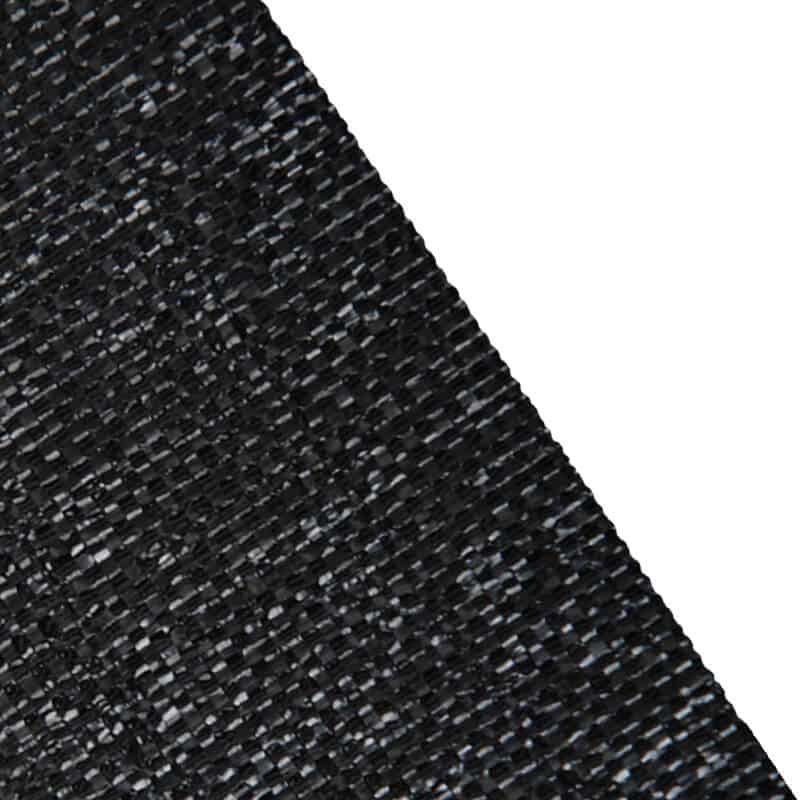 Our 200 lb tensile weight fabric is approved for ODOT Type B and D.